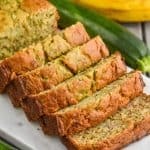 This Zucchini Banana Bread is such a simple, no rise, quick bread recipe that your family will love. 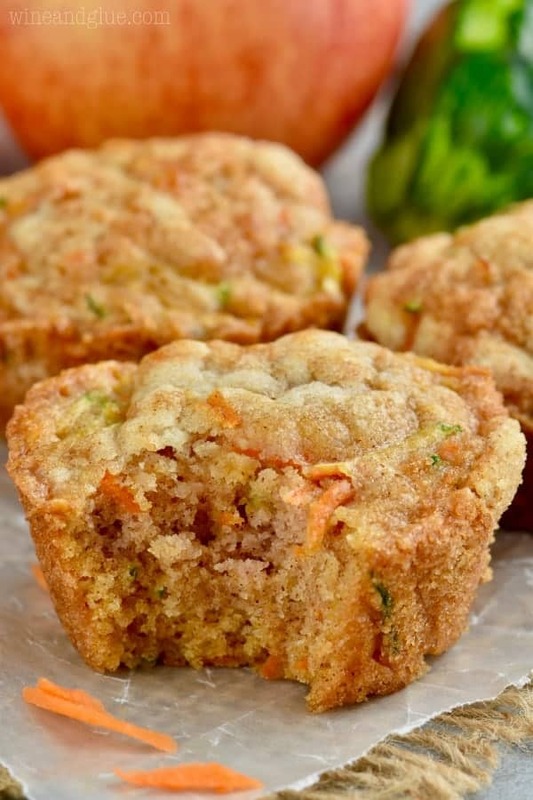 Moist with a crisp exterior and the perfect balance of flavors. If you love this recipe and want other spins on classic banana bread, try my Best Chocolate Chip Banana Bread or my Strawberry Banana Bread! I did it! I made it through three work trips in three weeks! I went to Chicago to work with the company that runs my ads. I went to Michigan to hang out with Meijer because I am going to be a brand ambassador for them this year (hooray!!). (You might remember this Apple Pie Sangria, this Dill Dip, or this Top Round Roast Beef I made for them las year.) And as I mentioned the other day when I was sharing my Cajun Chicken and Rice Casserole, I went to St. Louis this week to do some work with The Cookie Rookie! It is so good to be home for a little bit. I totally understand why I missed my amazing family so much – especially my husband. There’s nothing quite like the snuggles my kids give me or being able to talk to my best friend in person. But my bed! I didn’t realize how much I’d miss my bed! Now. 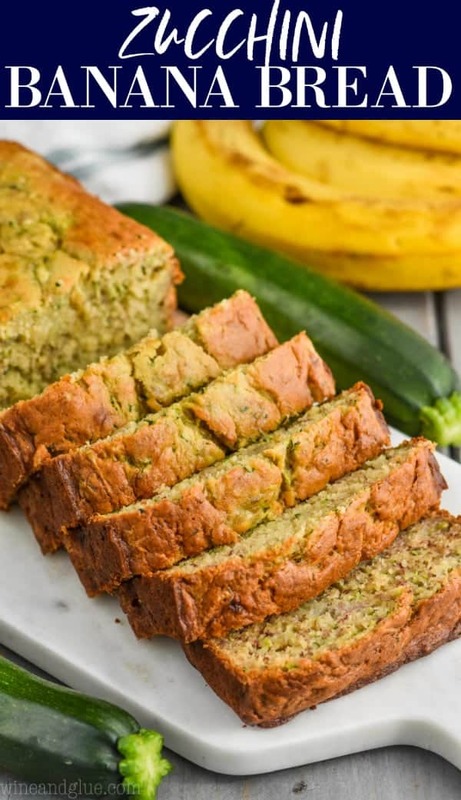 ready to talk Zucchini Banana Bread?? It is such a delicious and fun twist on classic banana bread, and it will be a great and delicious way to use the zucchinis from your garden this summer. I think you are going to love this spin. I played around with this recipe quite a bit before I got a version that I felt good about. 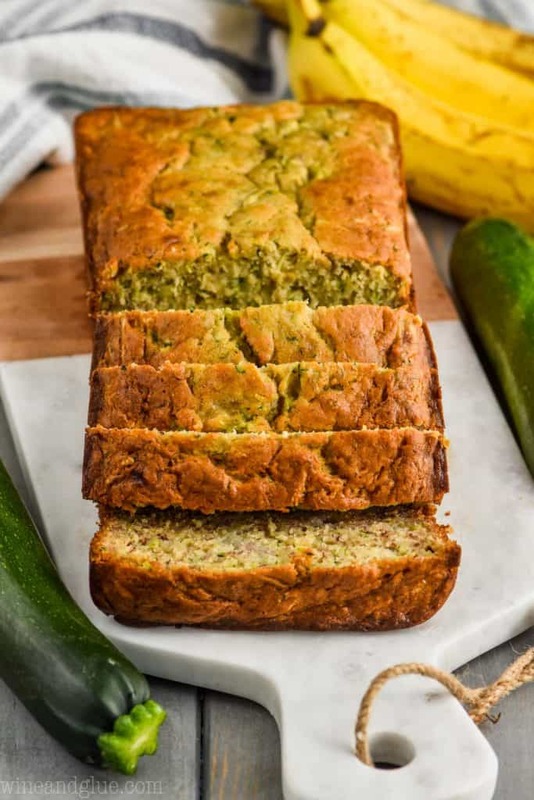 I tried adding one less banana than in a typical banana bread since I was adding so much moisture with the zucchini. That resulted in a bread that was more dense and not as sweet. It was okay, but not amazing. Finally I ended up sticking with my same recipe, but just cooking for longer to account for the zucchini. It resulted in a delicious, sweet bread that was crisp on the outside, but not over done. Look at that perfect crack below. You will notice that all of my quick breads use melted butter that has been cooled. This is a replacement for oil because it lends much better flavor to the bread. The important step here is to make sure that the butter is not piping hot from being melted. If it is, it will start to cooking your eggs before you can get everything mixed together. 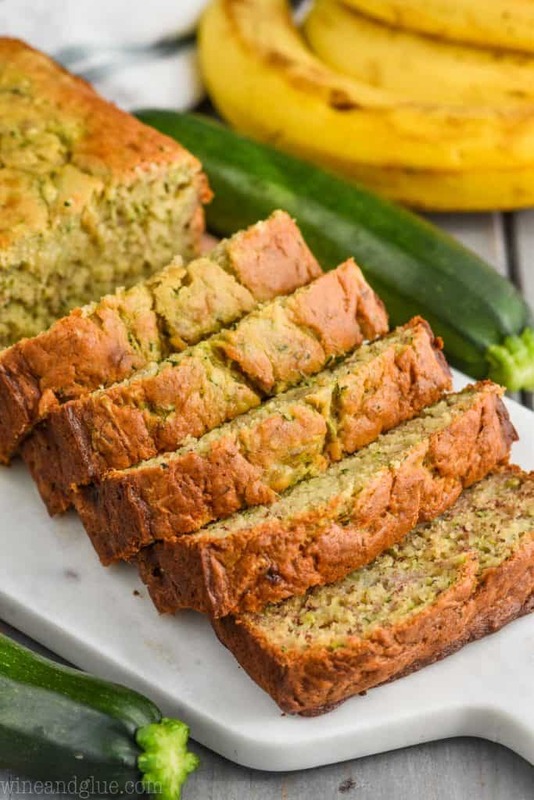 No one wants chunks of cooked egg in their Zucchini Banana Bread. WHY DO YOU ALWAYS USE UNSALTED BUTTER? In addition to using melted butter instead of oil in my breads, I always use unsalted butter. The reason for this is that way you can control the salt level in your recipe. That said, if you only have salted butter, just cut the salt in this recipe and still make it! WHY DOES MY BANANA BREAD SINK IN THE MIDDLE? 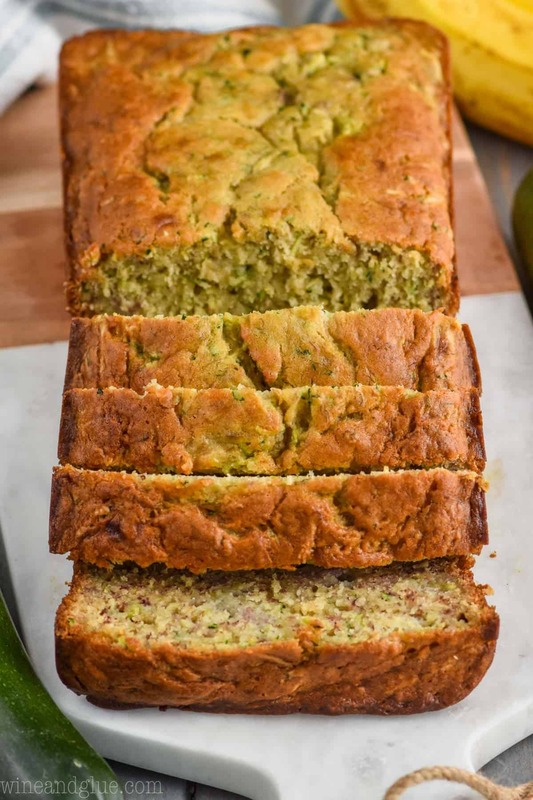 There can be a lot of reasons that your banana bread might sink in the middle. I find that the number one reason is that it is not cooked through. You are cooking it in the oven and it looks like it is rising beautifully, you take it out and then it falls. It wasn’t fully cooked through. The way to avoid this is sticking a toothpick in the middle towards the very end of cooking. 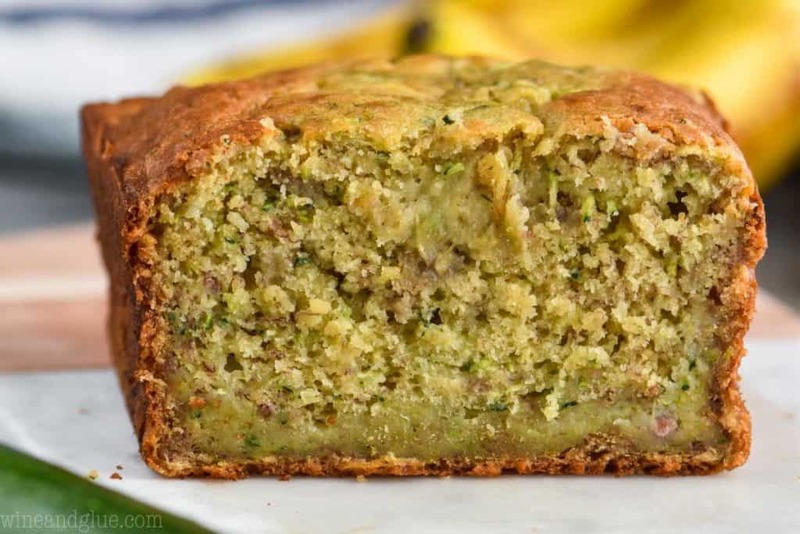 It should come out with just a few crumbs on it, not Zucchini Banana Bread batter. Scoop and level your flour. Don’t scoop it right from the container. Make sure your baking soda is fresh. To do this, drop a little in some vinegar. It should bubble up right away. Melt your butter and then let it cool before mixing it into the remaining ingredients. Bring your eggs to room temperature by putting them in a bowl of luke warm water before adding them into the recipe. Since posting my Chocolate Chip Banana Bread, I’ve had so many readers comment that you can replace the yogurt in that recipe with sour cream. I haven’t tried that yet, but that would be my recommendation. On the topic of yogurt, I would skip Greek yogurt as I find that it behaves differently in recipes than regular yogurt. I also would recommend vanilla yogurt or plain. 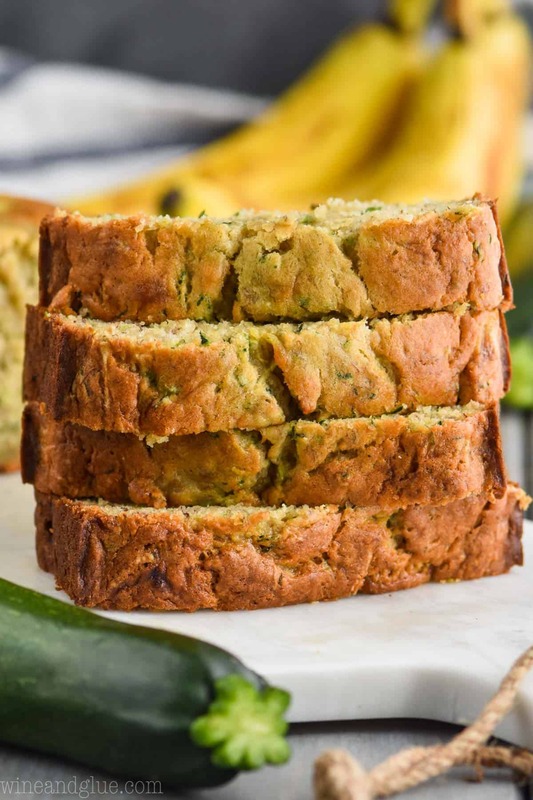 This Zucchini Banana Bread is such a simple, no rise, quick bread recipe that your family will love. 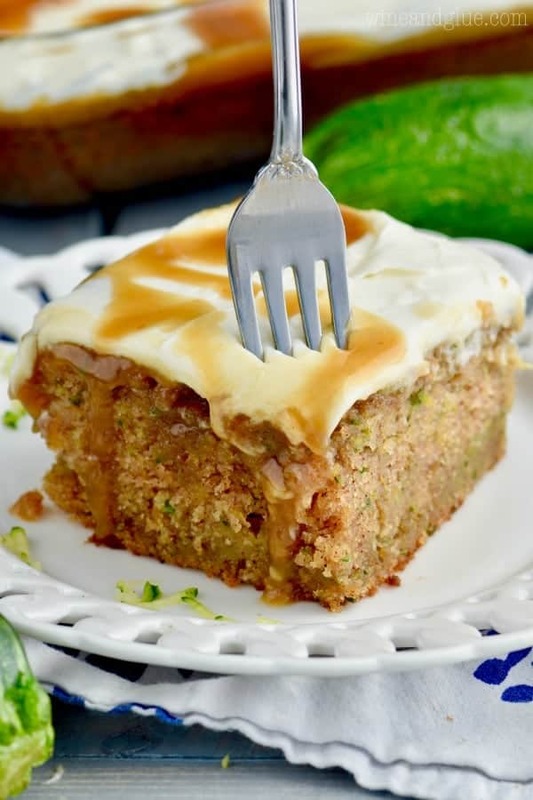 Moist with a crisp exterior and the perfect balance of flavors. Preheat your oven to 350 degrees. Spray a 9 by 5 inch loaf pan well with cooking spray. 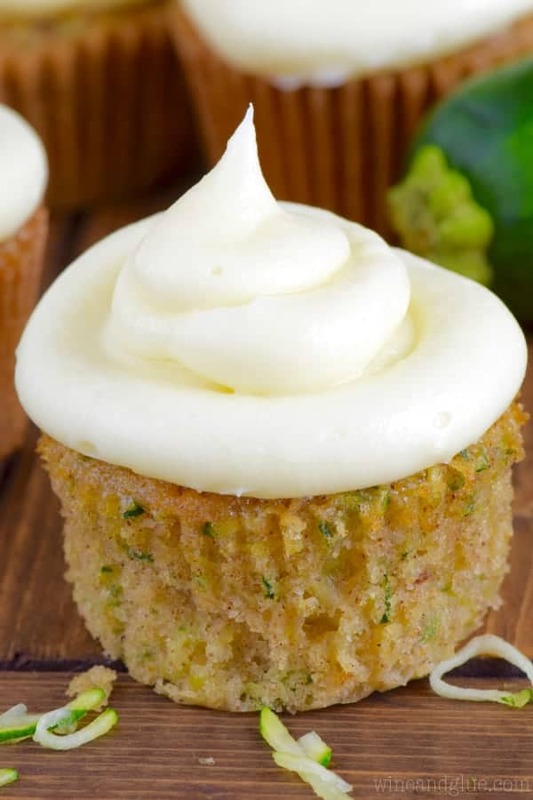 In a medium bowl, whisk together the bananas, cooled butter, eggs, yogurt, sugar, and vanilla. Gently fold the wet ingredients into the dry ingredients. Be careful not to over mix. 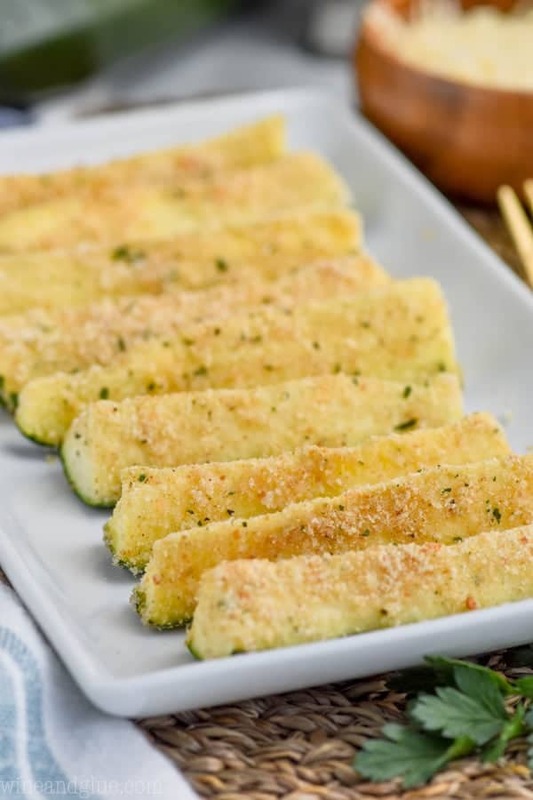 Stir in the shredded zucchini until just combined. Pour the bread batter into the prepared pan. Bake for 65 minutes or until a toothpick inserted slightly off center in the bread comes out with just a few crumbs. Allow the bread to cool in the pan for 10 minutes. Then remove and allow to cool on a cooling rack for 35 minutes before slicing and enjoying. a few questions. 1)- can i sub applesauce for the yogurt? 2)- how long do i bake if i bake them in pint jars? how important is the salt? can omit it altogether or is there some chemistry working here, and can i just use the salt in the butter and be fine? 1. Nope, but you could substitute sour cream. 2. I couldn’t tell you, because I haven’t tried it. I would start checking them around 15 minutes. 3. You should be able to omit the salt and it will be fine.